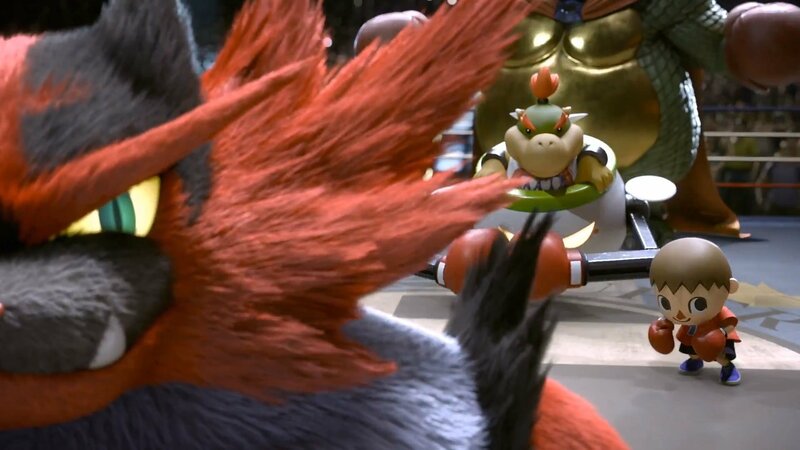 There were 40 minutes' worth of exciting news and announcements for Super Smash Bros. Ultimate. Shacknews is here with a full recap of anything you might have missed. Thursday morning's Super Smash Bros. Direct is in the books. And there has been a lot of information revealed, arguably more than anyone expected. Shacknews is here to help everyone catch up on what they might have missed. Here's a full roundup of everything that went down this morning. The final two playable characters were revealed. Ken from the Street Fighter series has joined the fight as an Echo Fighter for Ryu. Like in that series, he brings his tweaked version of Ryu's move set. The Amiibo lineup was updated. The Inkling, Ridley, and Wolf Amiibo will release on December 7. The Amiibo for King K. Rool will release on February 15. Amiibo for Isabelle, Pichu, Ken, Young Link, and Daisy are coming in 2019. Trophies are completely out the window, with the game's meta-storyline evolving to focus on disembodied spirits looking to return to the real world. The big collectibles for this game will be Spirits, which can help power up fighters once they're earned. 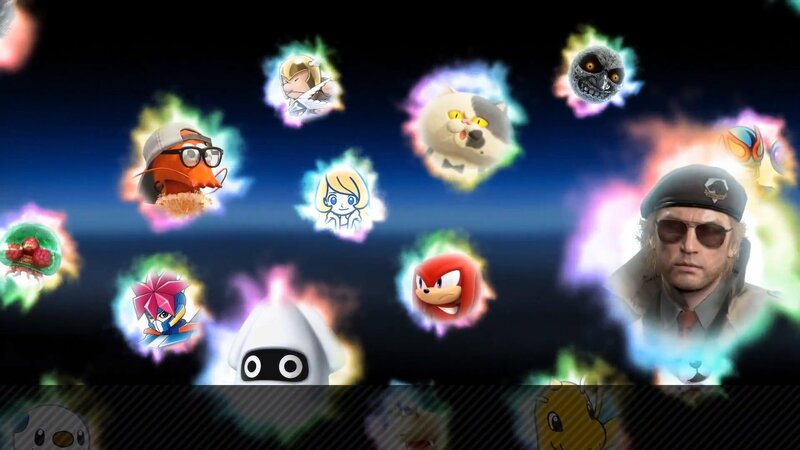 There are hundreds of Spirits from across all of the fighters' franchises, as well as additional gaming franchises. There are Primary and Support Spirits, which enhance fighters in different ways. Spirits can be leveled up through battle or by feeding it snacks. They can be leveled up and eventually returned to the real world. Spirits can also be sent out for treasures, which they'll actively seek while the game is turned off. Earning spirits involves going through Spirit Battles, which involves taking on CPU-controlled characters with bizzare qualifiers. Finding Spirits involves picking battles off of a big board, with encounters varying over time. Players can engage in online and local wireless play, the latter allowing for multiple Switch consoles to play together. For Fun and For Glory are gone, with players now able to search for opponents by Preferred Rules sets. Global Smash Power will be used as a ranking system and taken into account during matchmaking. Matchmaking will prioritize distance, with Sakurai encouraging users utilize wired ethernet connections. Certain game modes will be accessible while waiting for online matchmaking. Elite Battles can be accessed when GSP levels reach a certain threshhold. Unless you're a pro, don't expect to see this. Battle Arena allows for friends to jump into private lobbies together. They can coordinate via the Nintendo Switch Online App, with the App adding a new Smash World feature. This service will include features like replays. New Assist Trophies were revealed. Among them are Yuri Kozukata from Fatal Frame: Maiden of Black Water, Isaac from Golden Sun, the Black Knight from Fire Emblem: Path of Radiance, Thwomp from the Super Mario Bros. series, Spring Man from ARMS, the Wily Capsule from the Mega Man series, Files & Hand from Mario Paint, Tiki from Fire Emblem Awakening, Vince from the Art Academy series, Guile from the Street Fighter series, and Akira from the Virtua Fighter series. There are 59 Assist Trophies total. Other game modes revealed are largely familiar, like Century Smash, All-Star Mode, and Cruel Smash. Replay save data can be saved, with the ability to create custom videos. Challenges are back, with a comic book layout. Records include both online and offline data. In-game currency can be exchanged for music tracks, Spirits, and more. Mii Fighters can have a variety of different outfits. Just as in the last Smash game, those outfits will include pieces from different games, like The Legend of Zelda: Breath of the Wild, Splatoon 2, and ARMS. There's even a Toy-Con Nintendo Labo outfit. DLC is indeed coming for Super Smash Bros. Ultimate in the future. These fighters will be created from scratch and will not be Echo Fighters. Each DLC character will include a stage and a set of music tracks. They'll be $5.99 each, but a Fighters Pass will also be made available for $24.99. The Fighters Pass will include a Mii Swordfighter outfit based on Rex from Xenoblades Chronicles II, along with new music tracks from the game. Sakurai is estimating that the Fighters Pass will be completed in about a year. Super Smash Bros. will continue touring North America. This will be the full version of the game, allowing players to try out every single character. Lastly, Sakurai offered a hint as to how the Spirits came to be, showing that the narrative is noticeably different than what was shown in the Subspace Emissary. If you guessed the story involves Master Hand, you're right. But you probably didn't guess that there are A FULL ARMY of Master Hands, led by a powerful black hole. The black hole entity unleashed a devastating energy wave that created the Spirits. 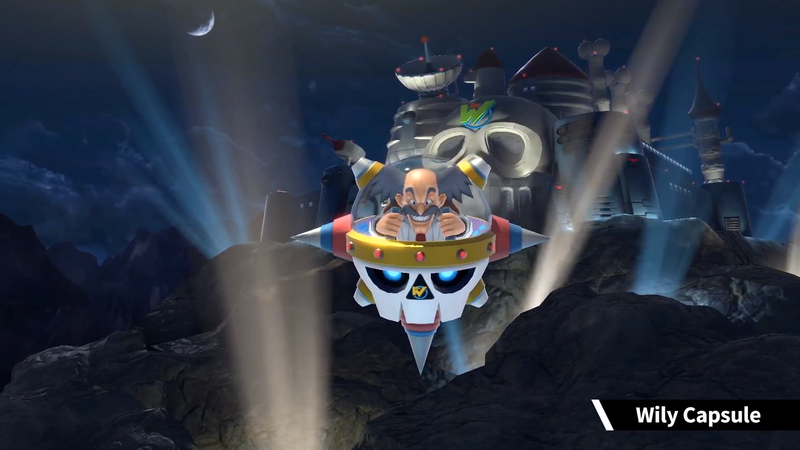 This video also showed off a whole new adventure mode called World of Light, which includes multiple overworld maps across numerous environments based on the roster's various games. That's the Super Smash Bros. Ultimate Direct in a nutshell. Look for the game to arrive on Nintendo Switch on December 7.
tl;dr GAME IS GONNA 0WN!